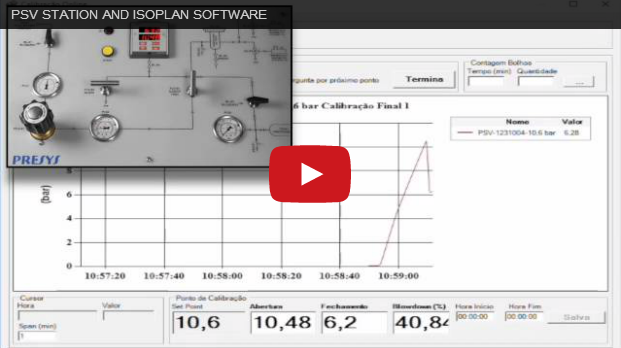 ISOPLAN-PSV Software is an extension of our santandar Isoplan Calibration Management Software done for the safety/relief valve test and calibration management. 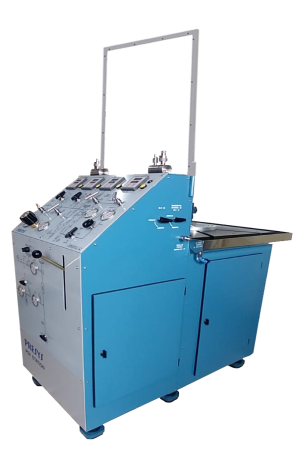 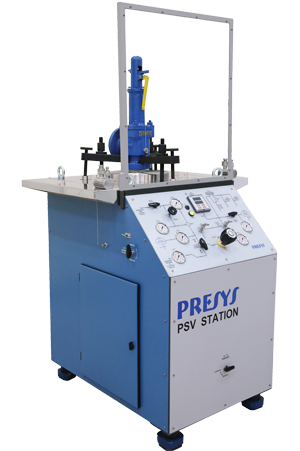 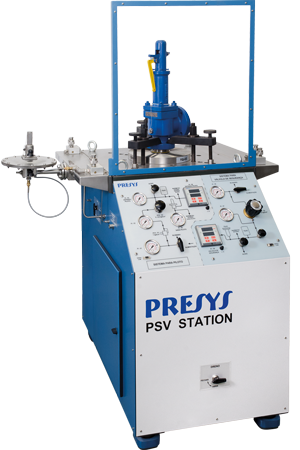 It is delivered standard with our Presys PSV Station or can be acqurired separately to work with your existing PSV Station. 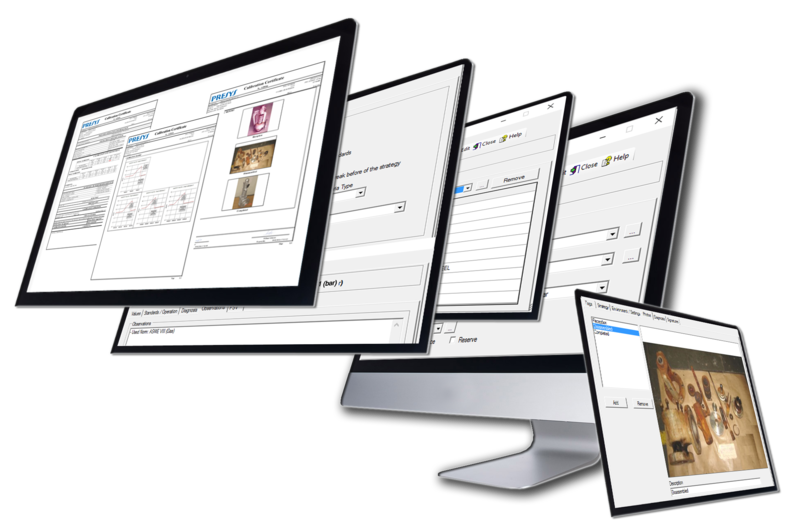 ISOPLAN-PSV Software inherits all the features and the powerfull management tools of the standard Isoplan software. 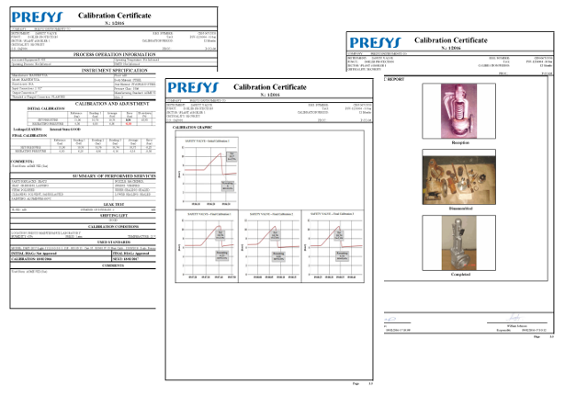 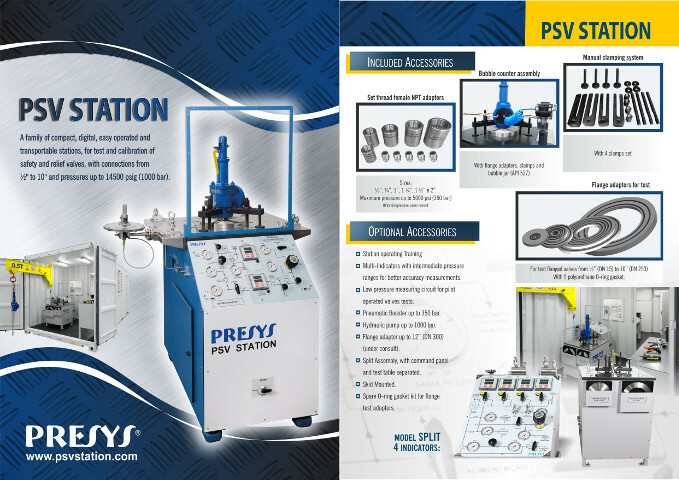 For piloted operated valves and PSV Valves. 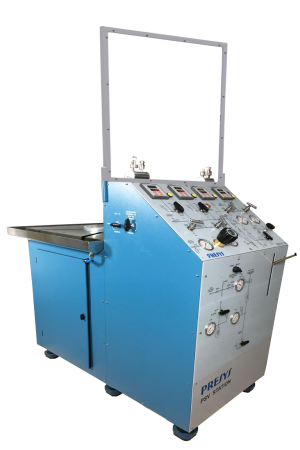 for up to 350 bar. 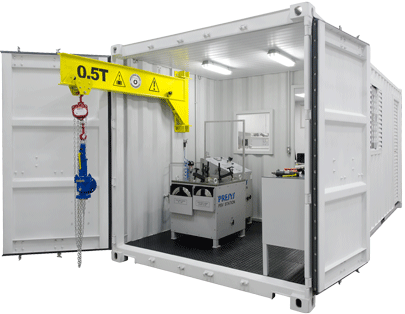 With a Pneumatic, Hydraulic or Hybrid Stations to Valves Repair, Internal Crane for heavy parts and possibility to move the PSV bench for outside of container.